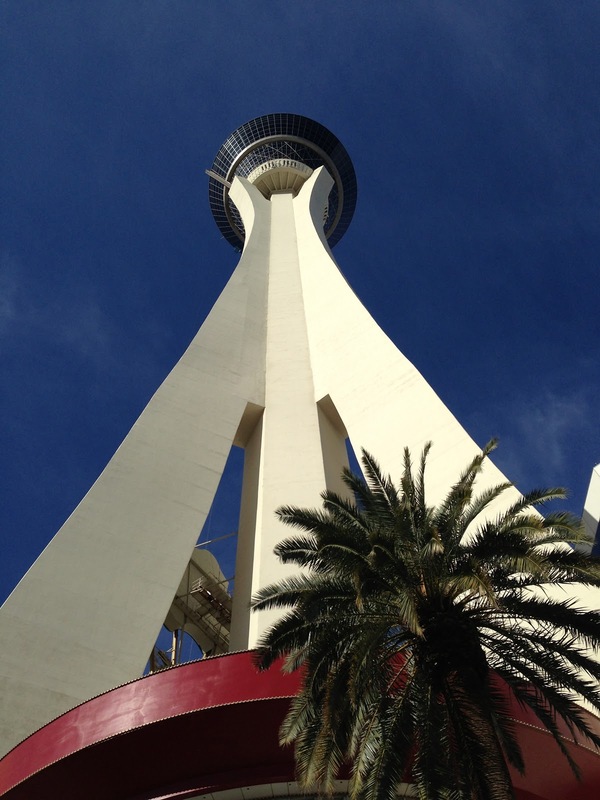 Stratosphere Tower, measuring an impressive 1,149 feet high, is the tallest observation tower in the United States. It is the second tallest in the Western Hemisphere, after the CN Tower in Toronto, Ontario. The 113 story tower is part of Stratosphere Casino, Hotel & Tower Complex in Las Vegas, Nevada. Its two year construction was set back by a both a fire and a lightning strike. The building was completed in 1996. The Stratosphere is the tallest structure in Nevada but is not classified as a building since it is not a fully habitable structure. The Fontainebleau Resort Las Vegas at 735 feet is currently the tallest "building" in Nevada. Only problem is it is currently unfinished and empty since the recession hit in 2009 and the building went bankrupt, then sold to Carl Icahn for $150 in 2010. That takes us to The Palazzo hotel at 642 feet as being the tallest habitable building in Nevada. The Stratosphere tower, located just north of the Las Vegas Strip, has four rides and a restaurant known as the Top of the World. It also offers slot machines, video poker, and a shopping mall. Radio Stations KOAS 105.7 and KVGS 107.9 have transmitters in the tower. Advertisements and tour guides often boast that the tower, owned by Street Real Estate Funds, is “as tall as a 100 story building”. It was the inspiration for the Lucky 38 casino in the video game Fallout: New Vegas, and it is shown in the opening credits of the television show CSI. 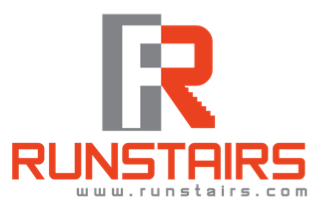 I ran the stairs of this building and posted more information about it.